Published By – Chrysalis Music Inc. 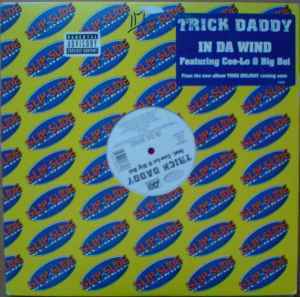 Copyright (c) – Slip-N-Slide Records, Inc.
Cee-Lo & Big Boi appear courtesy of Arista Records, Inc.
© 2002 Slip-N-Slide Records, Inc., exclusively licensed to Atlantic Recording Corporation for the United States and WEA International Inc. for the world outside of the United States. "From the new album <a href="http://www.discogs.com/master/86638">Thug Holiday</a> coming soon"